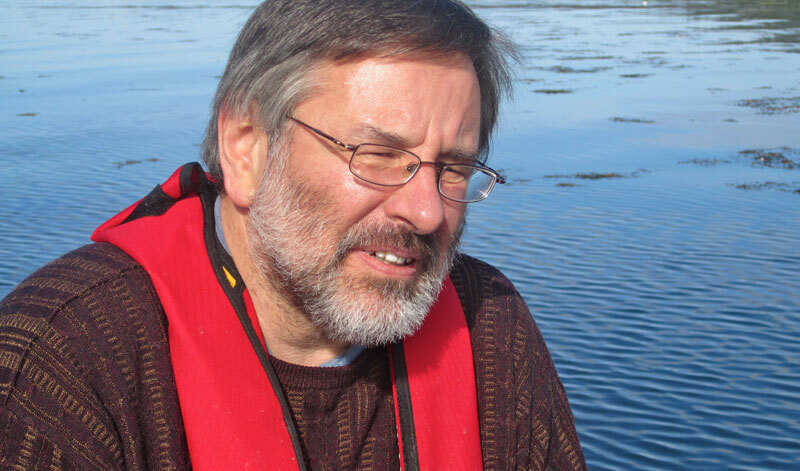 Dr. Thierry Chopin, scientific director of the Canadian Integrated Multi-Trophic Aquaculture Network, based at UNB Saint John, recently collaborated on a policy brief through the United Nations University - Institute for Water, Environment and Health and the Scottish Association for Marine Science. Safeguarding the Future of the Global Seaweed Aquaculture Industry is the work of 30 researchers, from 21 institutions in nine countries. Seaweed aquaculture is undergoing a rapid global expansion and accounts for 96 per cent of the world seaweed industry and 49 per cent of the world mariculture production (27.3 million tonnes worth $6.4 billion U.S. in 2014). As a result there is an increasing need to address new challenges for producers and the environment, imposed by trade and market demand. The rapid expansion of any industry can typically result in unforeseen ecological, economic and societal impacts, particularly in the early stages in new geographical areas, where policies to regulate and manage the industry are in their infancy. Valuable lessons can be learned from the major seaweed-producing nations (China, the Republic of Korea, Japan, Indonesia and The Philippines), and other agri- and aquaculture sectors, to avoid common pitfalls. The policy brief highlights key issues that need to be addressed in order to create long-term sustainability in this emerging global industry while making recommendations for establishing a balance between economic growth and ocean health.